Eric is an SMS marketing specialist who’s keen on learning about social media. He’s always traveling when he's not at the computer. He likes to share his thoughts and believes that his articles will help a great number of people to figure out how to use social media. You’ve probably heard of the Pareto principle AKA the 80/20 rule. 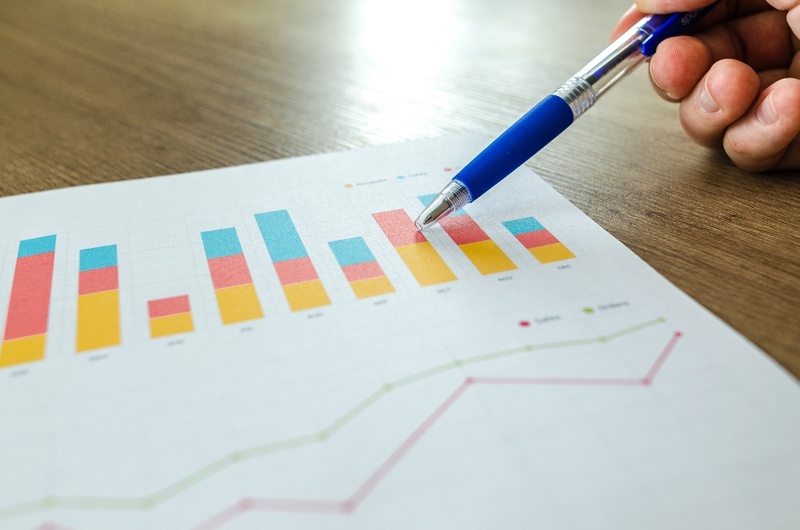 It is used in math, game theory, and, of course, it has a peculiar application in business as a whole and social media marketing in particular. Just in case, the rule states that 80% of sales come from 20% of clients. What if someone told you that you can make this 20% into 50%, 70% or even 90%? You’d probably need to invest in a new pair of trousers with larger pockets in the brave new world of limitless opportunity. Alas, math is math, and there is no going around it. Or is there? Let’s take a look. Usman Raza is a marketing specialist at Los Angeles Digital Agency and co-founder of Christian Marketing Experts. He has been writing for magazines and newspapers since 2001, and editing and managing websites since 2006. A generalist, his most covered topics are business and technology. Follow him on Twitter. Business owners around the globe want people to visit their websites. A website is the first impression for customers looking to connect. In the old days, people would open a phone book to find a business selling the service they needed. That is not the case anymore. Most people today will search on a computer, tablet, smartphone or laptop looking for a business selling what they want. Therefore, it is imperative that you have a website, and you can draw people to it. But, how do you successfully get traffic to your website? 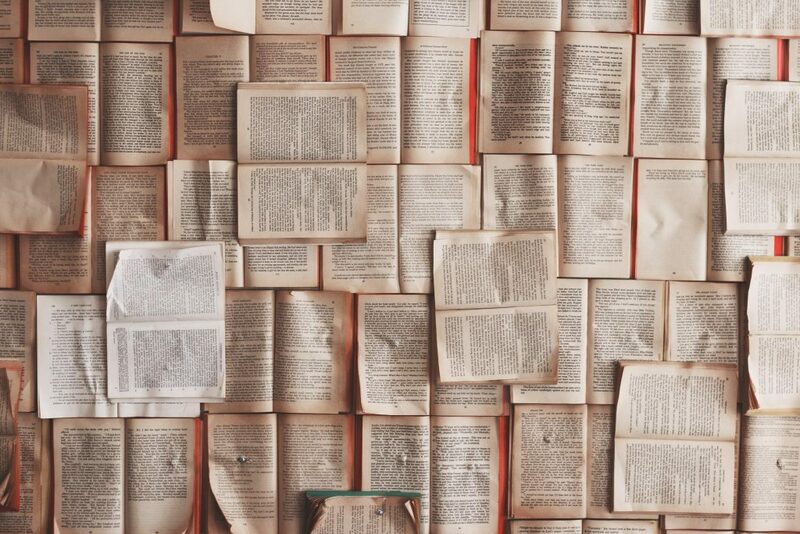 Digital marketers and agencies will tell you to trust in using the right keywords and placing them in your content pieces. However, there are other ways of getting traffic to your website. Let’s take a look. Ryan Jones is a Digital Marketing Executive at Imaginaire Digital, based in the UK. With a track record of gaining high-quality backlinks for clients that lead to large traffic increases over time, Ryan truly is your man to call when you are in need of SEO services. It is 2019, and in this day and age SEO specialists like to think they know what tactics and strategies work in SEO and what doesn’t. However, this simply isn’t the case. There are so many ‘SEO experts’ on the internet nowadays that people no longer know who to follow and who to avoid. Of course, there are still very reputable people and companies out there such as Moz, Matthew Howells-Barby and many others. But there is far more useless information out there. One of the most common problems that I see is SEOs being drawn in by marketing myths that are just not true. 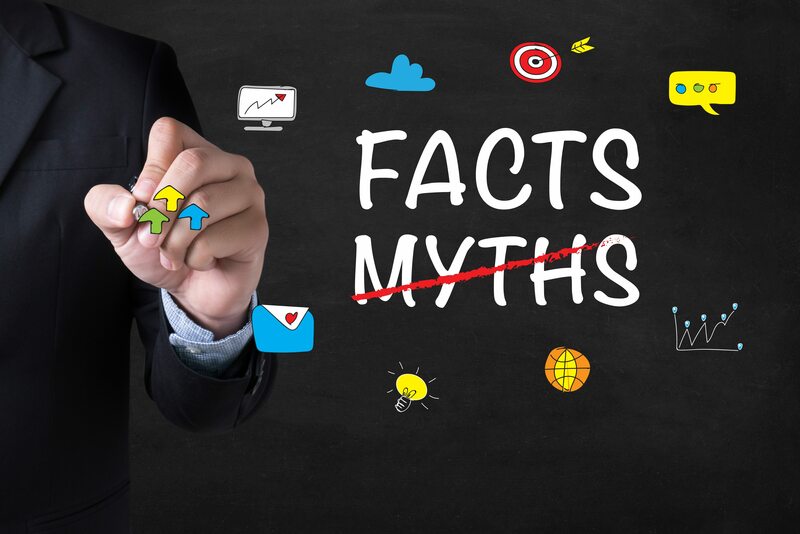 In this article, I will go through some of the main SEO myths marketers are still falling for in 2019 and why they do in fact work. Sam is Editor at www.socialpros.co – a blog aimed at simplifying social media marketing practices for small businesses and everyday people. You can check out his latest article here. Replying to comments left on your Instagram posts serves more than just the purpose of being courteous. Replying to comments can also help more people discover your page, attract buying advertisers, and incentivize more people to engage with your content. In fact, here are 3 reasons why you need to make replying to comments one of your biggest priorities on Instagram. Abhishek Talreja is curious about everything content and marketing. He loves to keep it short, simple, and meaningful. He is the founder of Prolific Content Marketing. SEO remains one of the most pressing digital marketing strategies for any business. Google receives over 68,000 searches per second on any given day. Search engine optimization is no child’s play, and most SEO practitioners know it for a fact. Gone are the days when stuffing a bunch of keywords was equal to hitting the jackpot. Search algorithms continue to evolve, and it’s vital to keep pace with the latest. Before understanding how to apply what’s new, let’s first delve into the core objectives of SEO. Gnanasekar is a Content Researcher and Senior SEO Analyst. 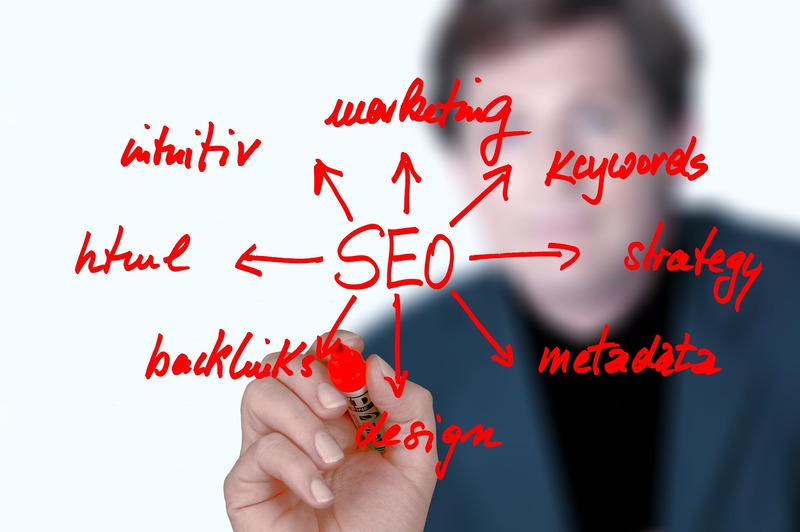 He works on optimizing and implementing SEO strategies to improve website rankings. He loves to make time for writing technical and non-technical related articles. Apart from work, He loves to play outdoor games. Back in 2013, getting featured in the Top 10 search results on Google was a pretty straightforward task – do some killer keyword research, use the right meta tags and have a ton of backlinks to high-authority websites. Just like the world around us has been changing and evolving, so has Google! Their engine has become more efficient; the crawler has become more intelligent, and the involvement of Google’s machine-learning AI system means that the criteria for ranking are constantly being re-evaluated for improvements. Now, in 2019, it’s just not enough to have a well-structured site with all the right keywords and necessary backlinks! Thanks to Google’s ever-evolving algorithm, we have to stay up-to-date with all the latest improvements and apply those changes to our website frequently. However, if there’s one thing that has remained constant all this while and has been proven to improve your ranking, it’s the process of building relationships with other relevant, high-ranking websites. Yes, that’s right – I’m talking about link-building! Though it is one of the oldest SEO techniques and has been proven to increase your website rankings substantially, many website owners underestimate link-building or think that it is dead – that’s why, today I will tell you why it is not, and how you can start doing it too. Note: Link-building is a time-consuming process and takes time to show results. You can post a lot of unrelated links on your website to see a spike in traffic, but keep in mind, Google is intelligent and WILL penalize if you for promoting irrelevant backlinks on your website. Also, nothing tells Google you are ‘relevant’ better than other authorized websites linking to your page through related articles! Are you curious to know how this can be done? 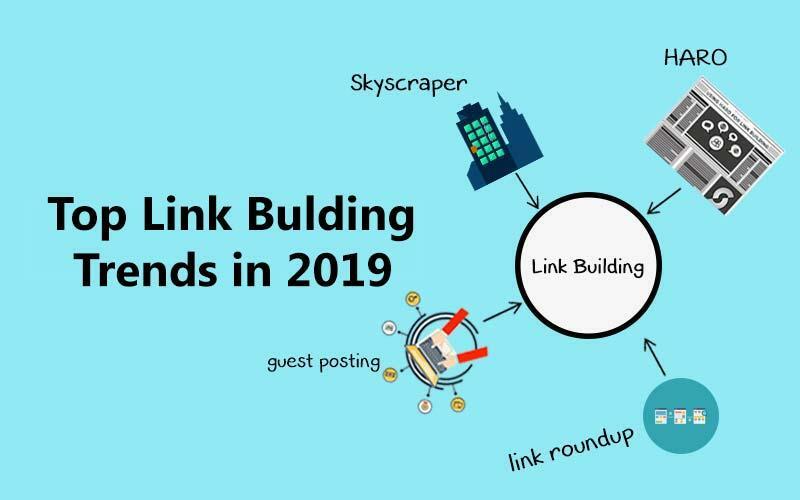 Then let’s take a look at some of the top link-building trends to look out for in 2019. Marcus Svensson is responsible for the Growth of Albacross, a B2B lead generation platform, with previous experience as a founder and background in Mathematics from Stanford. Albacross is one of the top lead generation tools in Europe today and growing with hundreds of new companies every day. Although a lead generation funnel is an essential part of digital marketing, it’s often overlooked and underestimated. In fact, 68% of B2B organizations have not yet mapped out a lead gen funnel. Having a deep understanding of the process and stages of a lead generation funnel is crucial for businesses to generate leads and convert them into customers. Moreover, a lead generation funnel is not rocket science, but it requires proper planning and careful processing. The goal of the infographic below is to help you learn how to create a lead funnel that provides your marketing and sales teams with only the most qualified leads. My name is Tyler Nalbach and I have been working in SEO for over a year now. I am the owner of SEO Align, with the goal of helping website owners increase their organic traffic. I have a blog where I mostly write about SEO and SEM strategies. Many people understand how important SEO can be to their website, but not many people understand the importance of tracking the success of their SEO campaign. If you do not know whether your SEO campaign is successful, how will you know what to do moving forward? You need to know what is working and what is not so that you know how to make the most of your time. You are going to want to replicate what is working and ditch what isn’t. The first thing that you need to understand when you are in the beginning stages of your digital marketing strategy/implementation, is that you are not going to see results overnight. It is going to take a lot of work and time put in if you want to see the desired results. This is much more than simply tracking the traffic that is coming to your site. I am going to go in depth about each one of these aspects and exactly how you can track your SEO success. Jehangir Gowani is Executive Director for HelpOnClick, a live chat and desk software application company that provides tools for companies to stay in touch with their customers and increase website conversion rates. Gowani has many years of experience in the industry and focuses on overseeing management for the company. Website traffic is great but is seldom the end goal. For some companies, getting people to land on their sites is easy. The problem is moving them to action once they do. Does this sound familiar? When you’ve got good traffic but poor conversions, the problem could be site optimization. In these cases, you need to rethink your website with special attention to eliminating distractions and sharpening your call-to-action statements. In the following graphic, you’ll find these and other key hacks that can help you transform your website into a powerful conversion tool. From incorporating live chat to including testimonials, here’s an infographic that showcases some smart tips that can make a big difference in how visitors respond to your site. I am Roberto, co-founder of Mofluid. It is absolutely amazing to see how technology continues to evolve, from email to browsers, search engines, mobile, AI and now blockchain. I am fortunate to witness it all. Really excited to see what’s next. 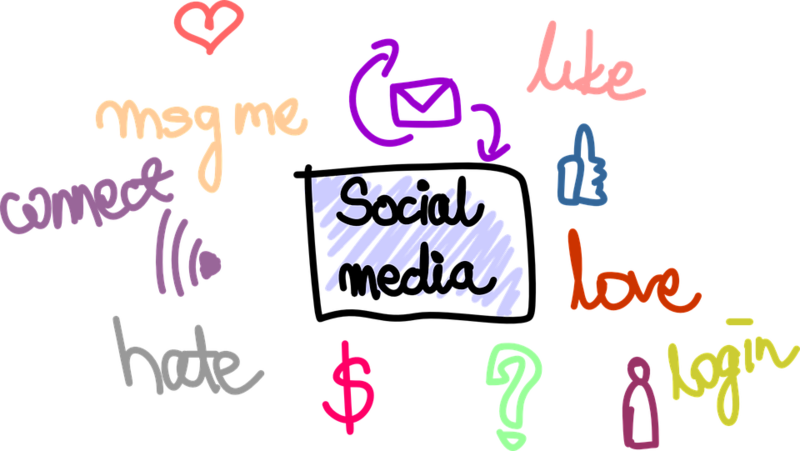 Social listening is a critical component of any social media strategy because many conversations happen about your brand, as social media never sleeps. 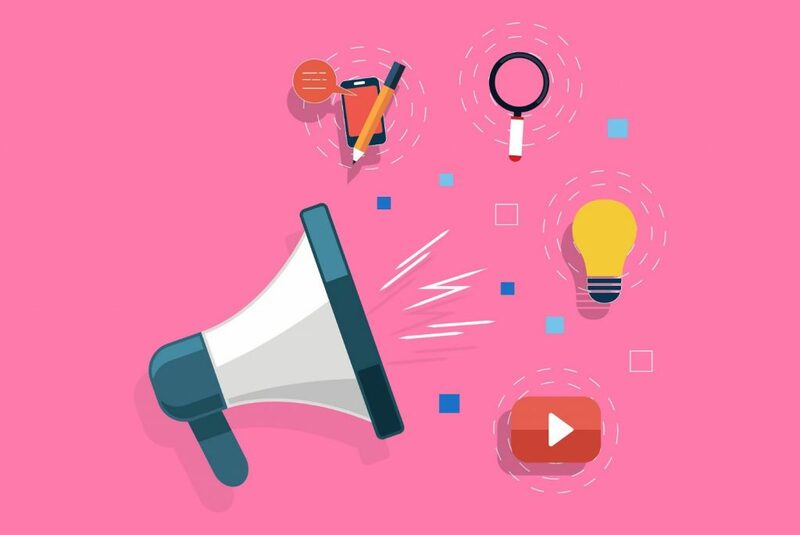 According to Sprout Social, social listening is one of the best ways to understand the natural behavior and manner in which consumers talk about your brand. Social listening insights can inform many different aspects of your brand, including your content, customer service, and much more. Listening also helps you know what issues your audience cares about and figure out how you can solve them. Otherwise, you won’t be able to connect with them, help, or even influence them. Statistics show that 50% of consumers include brands in milestone conversations for recommendation purposes; while 34% do this to thank the brand. Another 34% do it in search of reciprocity from brands in the way of discounts or incentives.